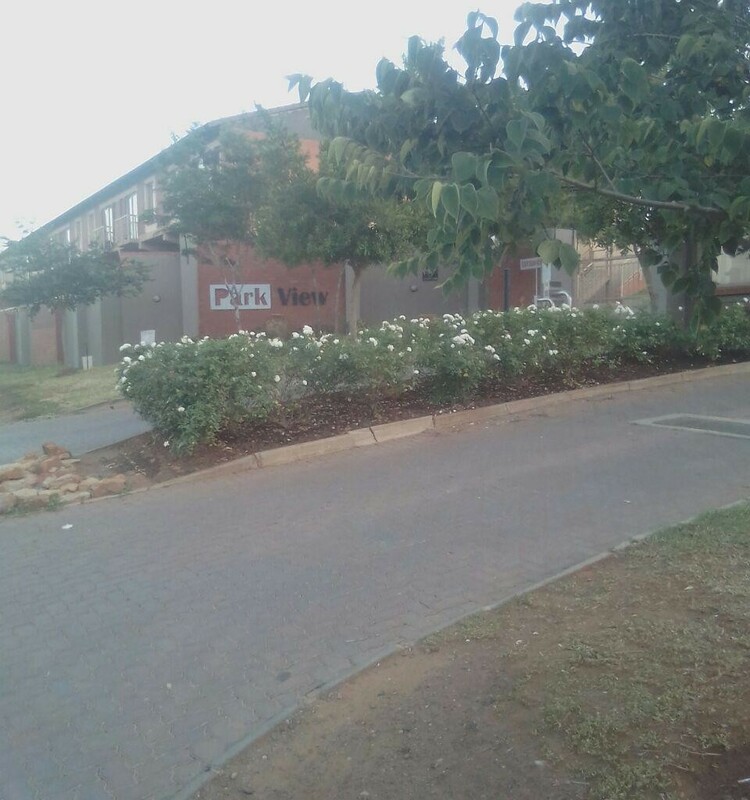 Sign up and receive Property Email Alerts of Flats for sale in Pretoria East, Equestria. Excellent value for money!!! Arrange your appointment today to not miss out on this New Release!!! Make this modern and affordably property your new home or investment. This lovely property is situated in a 24 security complex and is close to the N4 highway, shopping centers, school and other amenities. This flat features an open plan kitchen and living area with sliding door to balcony, two bedrooms, one bathroom and secure under roof parking. Sign-up and receive Property Email Alerts of Flats for sale in Pretoria East, Equestria.